New Customer? Members can order online quickly and easily. 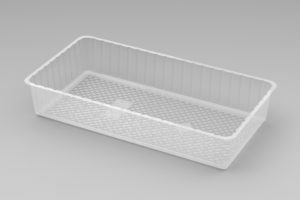 We provide plastic thermoformed trays, from collation trays to bespoke bakery trays. DMD (2000) Ltd are committed to continuous development of our range & service to fully satisfy customer needs and expectations. To achieve this we are focused on. 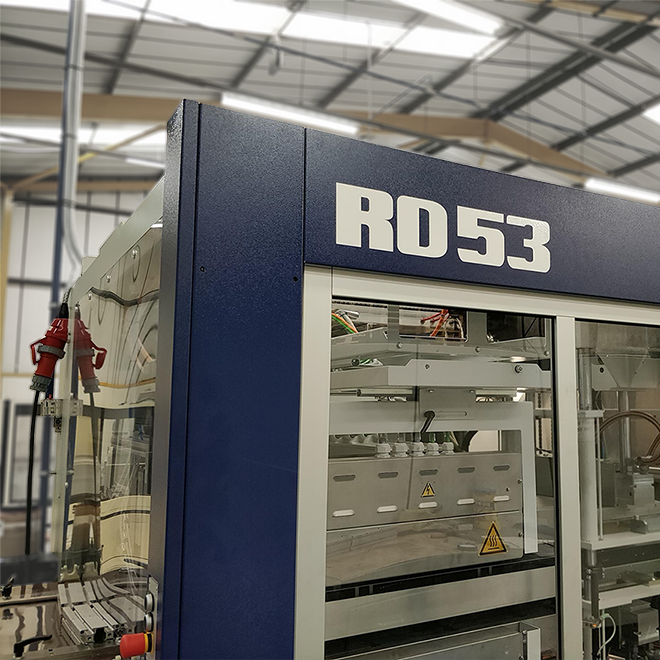 Our product range is continually expanding in line with the needs and expectations of our customers. For more information and to download a copy of our latest BRC Certificate, please click the link below. 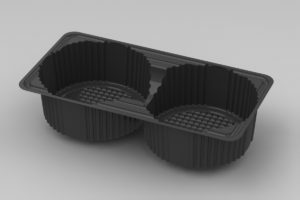 Product specification sheets are also available online through the downloads section of each products' page. If there are any other details you require please do not hesitate to get in touch. 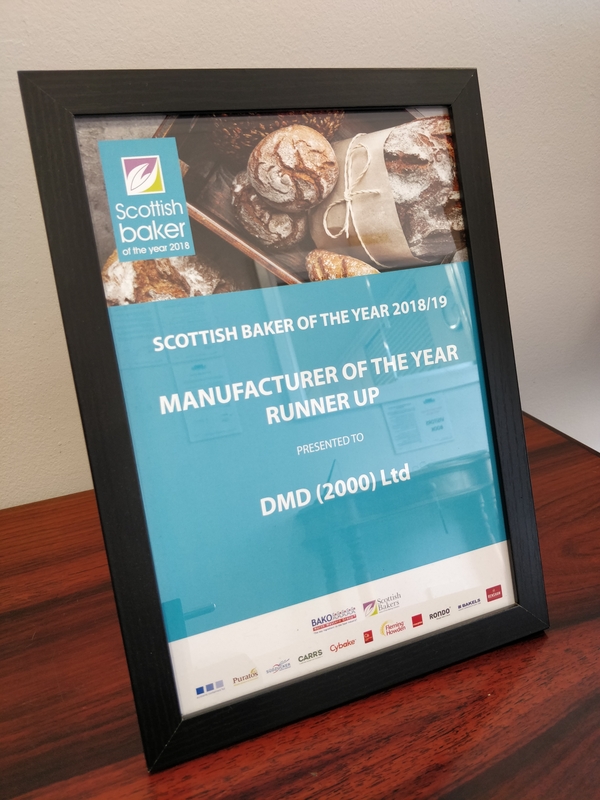 DMD 2000 are UK based food packaging manufacturers specialising in the production thermoformed packaging and trays in addition to various other stocked and bespoke thermoformed packaging products. 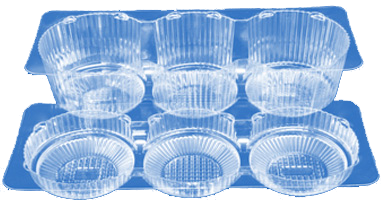 Considered as leaders in the food packaging manufacturing industry, we pride ourselves in delivering first class products and exceptional service throughout the whole of the UK. 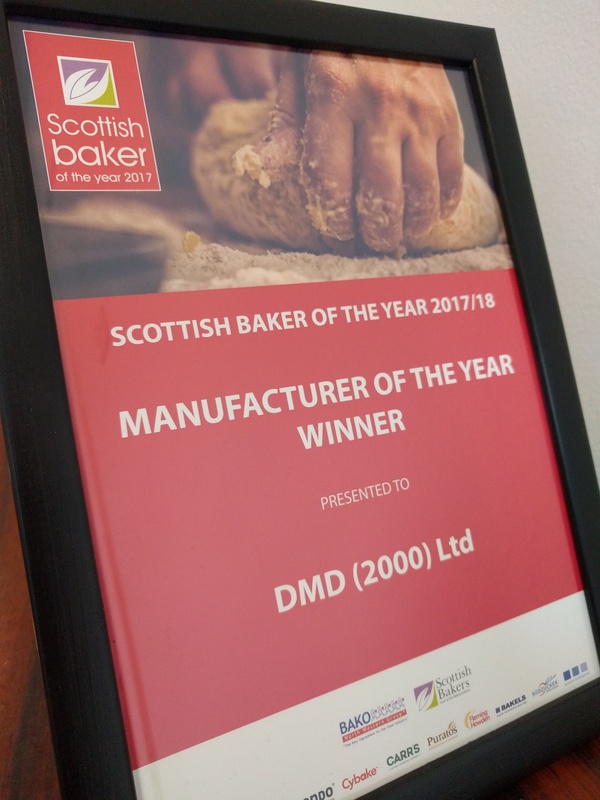 We produce all of our products here on site and with over 100 years of combined experience in the bakery trade alone coupled with an extensive product range, DMD 2000 is confident in being able to fulfil all of your packaging requirements. 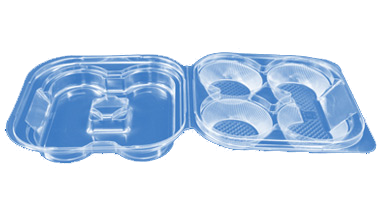 From bespoke thermoformed packaging and trays to generalised food contact packaging and blister packaging, we have it covered. 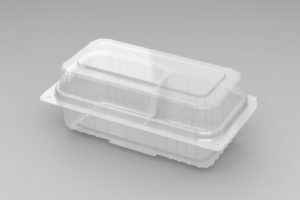 All of our thermoformed products conform to the British Retail Consortium Institute of Packaging Standards, with DMD 2000 certified as a manufacturer of thermoformed plastic food packaging for food contact. 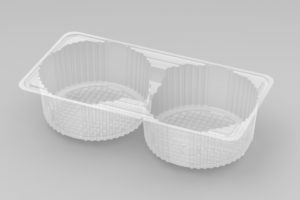 If you’re looking for a provider of bespoke or universal thermoformed packaging look no further. Contact us today for a first class service and exceptional products. © 2019 DMD 2000 Ltd. All rights reserved.